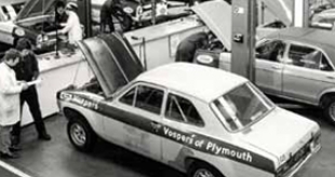 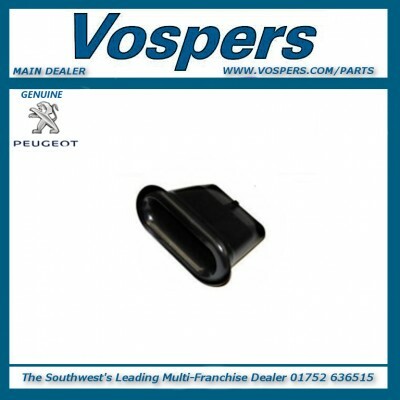 Here you will find all products related to the Peugeot franchise. 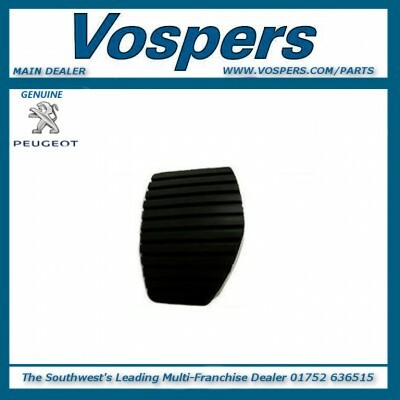 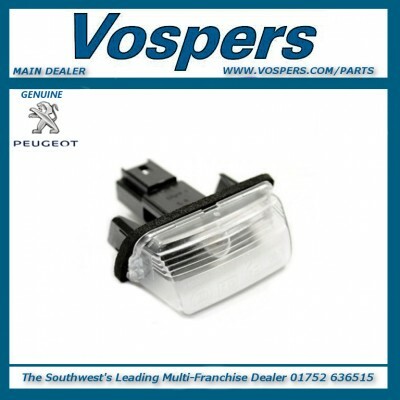 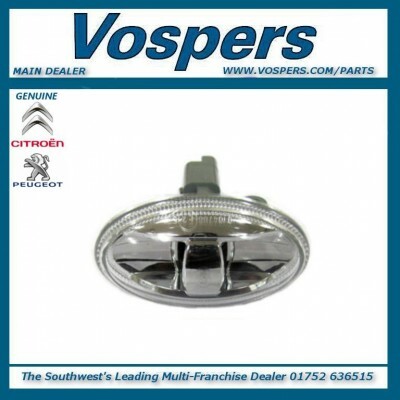 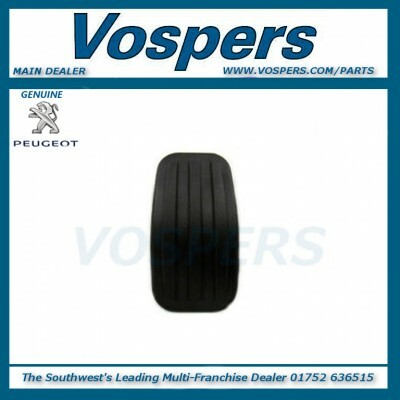 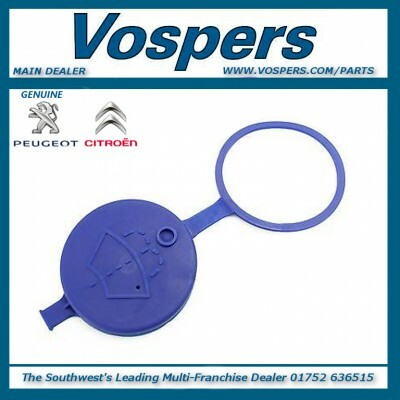 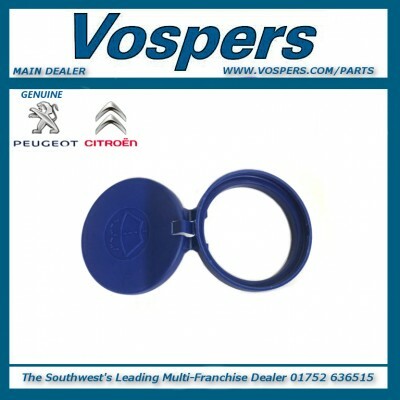 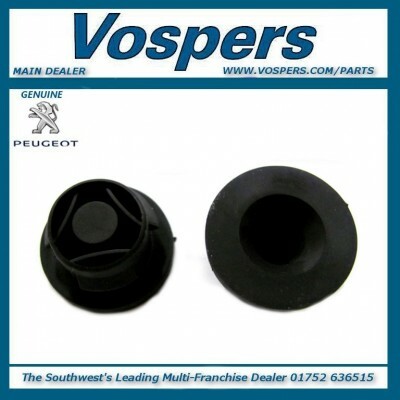 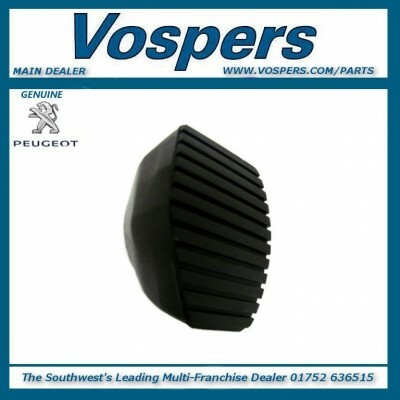 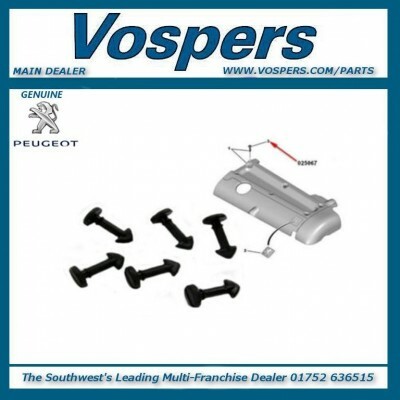 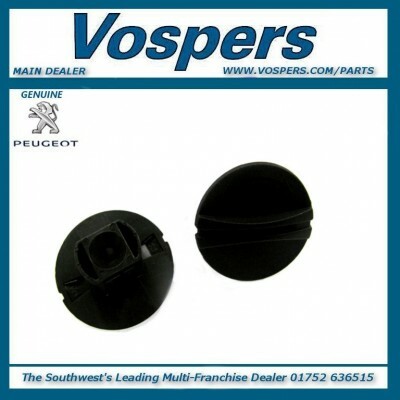 All of our products are genuine Peugeot and come with a minimum one year warranty. 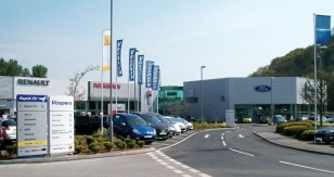 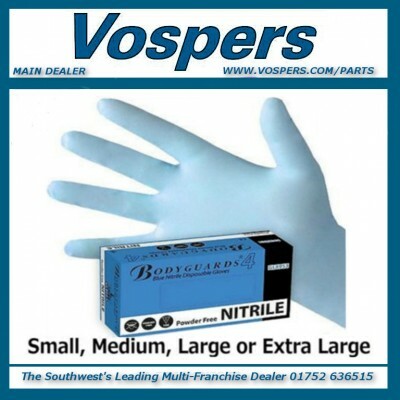 We are a main dealer so you can purchase with confidence, knowing you will receive a top quality product and a service to match!